 The history and architecture of Meridian~Kessler have long enamored Hillary Steckler, owner of Verdigris. After more than a decade spent living amongst the homes and streets she admired as a child, Steckler has brought her passion to Meridian~Kessler in the form of her shop Verdigris. 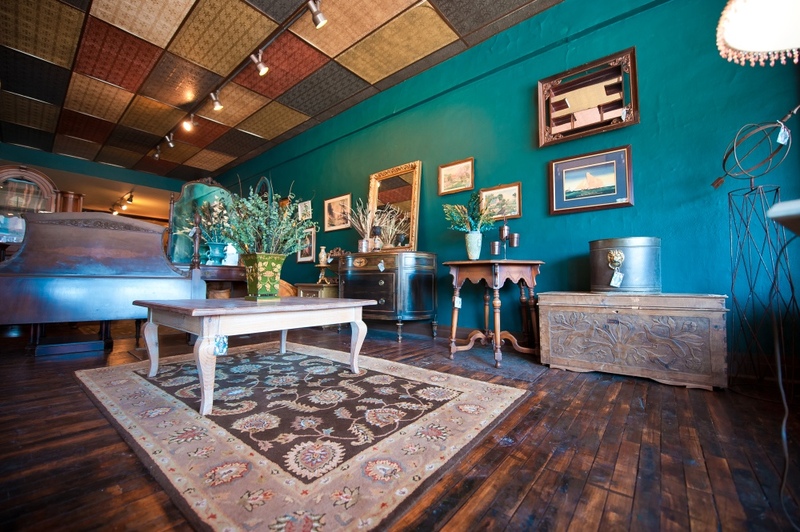 The store specializes in vintage furniture and décor hand-picked by Steckler to match the style and personality of the neighborhood. The shop is stocked across the decades— a place where Mad Men fans can find that perfect mid-century chair to Downton Abbey devotees discovering a hand-carved headboard. 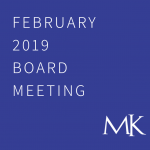 “I began decorating one of my previous homes a few years ago and just discovered a passion in finding the right piece for the right place,” Steckler said. 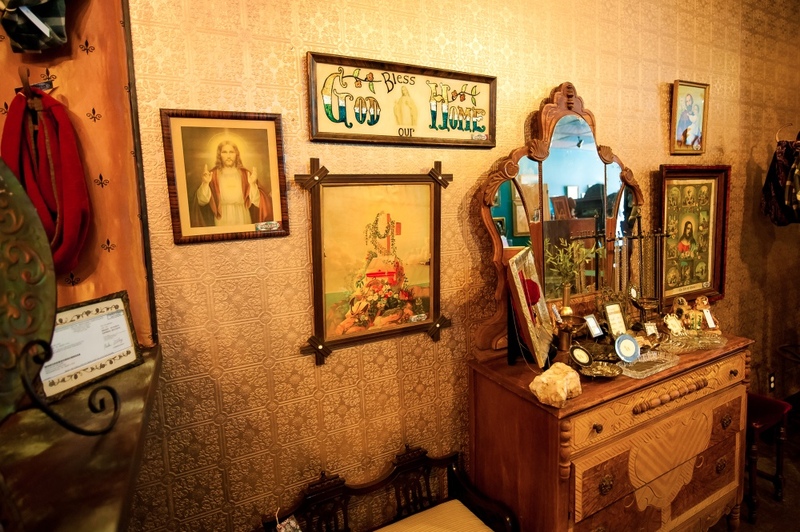 Her hunt for that perfect table, mirror or chandelier took her to consignment shops, garage sales and architectural salvage yards across Indianapolis. The treasures she found often needed a bit of love and a fair amount of work but it was in those hours spent sifting through the dust and rust that she discovered her talent and her future. When a storefront next to the Aristocrat became available Steckler decided to turn her hobby into her business. 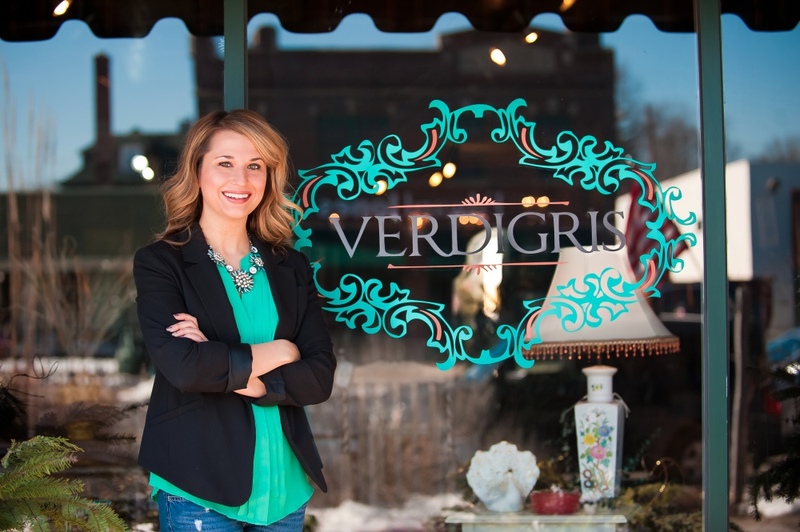 It was from the tarnished, hidden gems of her searches that she discovered the perfect name for her store Verdigris. Translating to ‘green of Greece’ the word refers to the unique greenish blue patina that copper, brass or bronze develop over time. Perhaps the most famous example is the light green color of The Statue of Liberty created by the corrosion of the statue’s original copper finish. 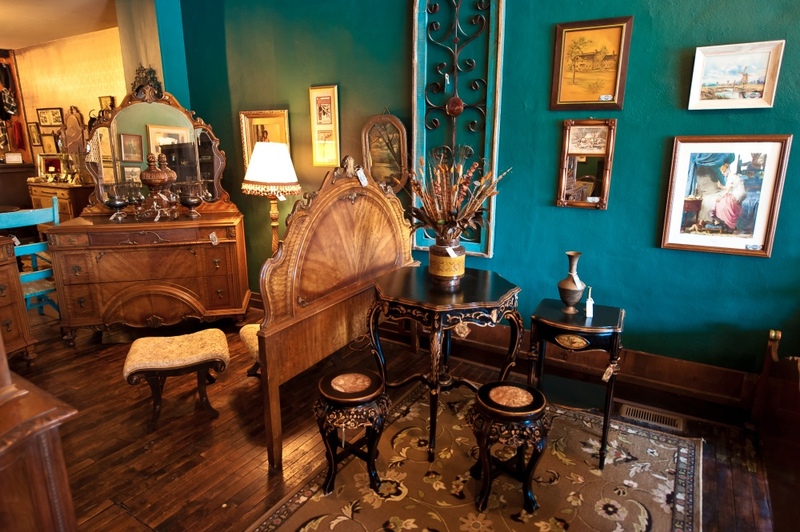 Verdigris is located at 5208 N. College Avenue and specializes in vintage furniture, décor and unique gifts, including scarves, jewelry, and stationary items. Verdigris is open Tuesday through Saturday from 11:00 a.m. to 7:00 p.m., and Sunday by appointment. Find more information on Facebook, or at www.verdigrisindy.com.